This item has a leadtime of 2 - 4 Weeks, we will contact you to arrange delivery once the item has arrived into stock. Your order will be delivered to you by a two man, room of choice service, in approximately 2 - 4 Weeks. Once your item arrives into stock we will call you to arrange delivery. Wool is a natural insulator providing coolness in the summer and warmth in the winter. 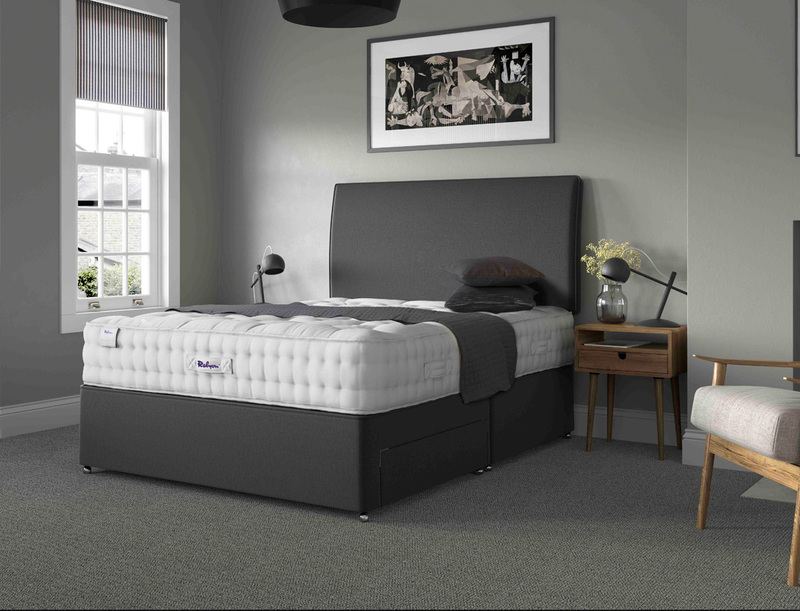 The padded top divan provides an extra firm feel. The spring edge unit is strong, durable and offers superb resilience and support for your mattress. The open coil spring unit sits within a surrounding timber frame help to prevent "roll off" when you are on the edge of the bed. Castors are secured onto a hardwood corner block for maximum strength. 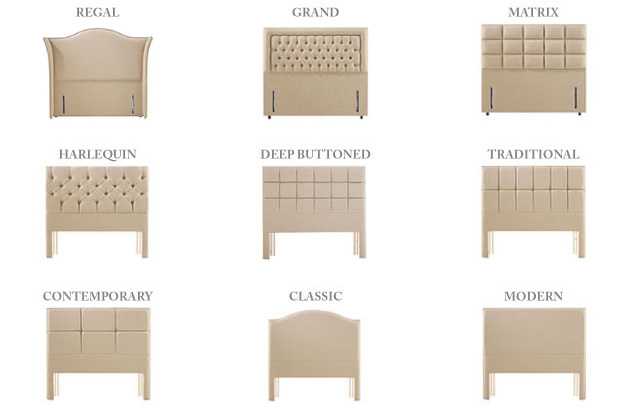 Choose a fabric from our large selection to have your divan upholstered in. Superior quality drawers feature ball bearing runners for a brilliantly smooth operating action, and are a perfect bedroom tidying solution.